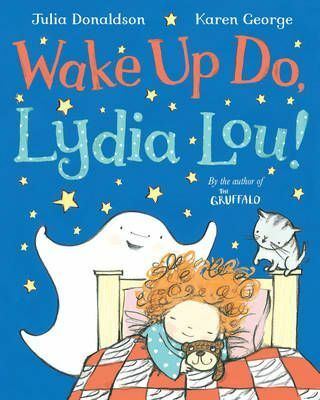 Will anything wake Lydia Lou? A little ghost tries to give Lydia Lou a scare ...but he can't even wake her up. So he fetches his noisy animal friends to help: Mew! Moo! Too-whit too-whoo! Wake up do, Lydia Lou! Will anything ever wake her? A gentle and playful bedtime read from the author of THE GRUFFALO, full of fun sounds which children will love to join in with time and time again.